They’re at it again. The people who like to add information after the event. The “but wait – there’s more” people. Police gave their evidence to the New South Wales government enquiry into clerical child sexual abuse last month. This month, the clergy were due to appear. However, more police have been rounded up in an attempt to discredit Peter Fox, who triggered the enquiry in the first place. Unfortunately, the good Detective Little may have been a bit hard of hearing, or nervous about appearing at the enquiry. Most media articles reported him as saying it was “WRITTEN on a saddle of lies.” Presumably, the PR machine did not get to these sources in time. Mark Cohen, SC, representing Chief Inspector Fox, asked Detective Sergeant Little why it took him 15 months after he was appointed to Strike Force Lantle to contact Chief Inspector Fox. He said he had not seen the need because he relied on an investigator’s report that Chief Inspector Fox had already handed over all relevant information from his investigation. 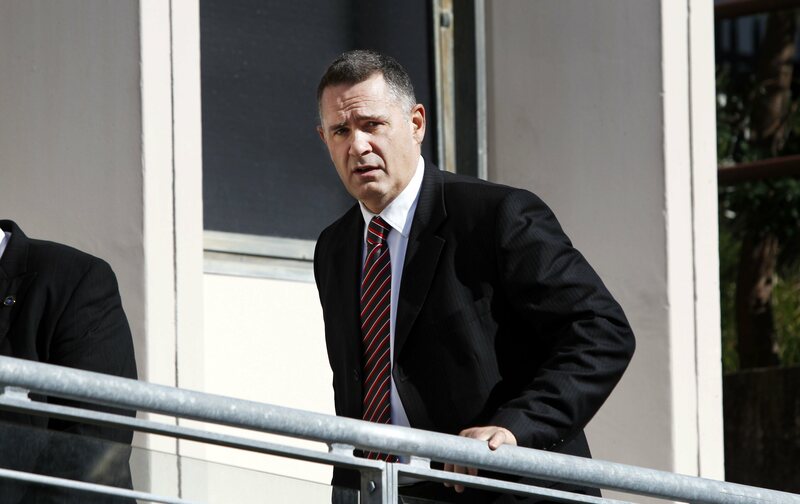 He conceded, however, that he was reminded to have no contact about his investigations with the media, specifically Newcastle Herald journalist Joanne McCarthy, who police believed was being leaked information by Mr Fox. Mr. Little did not elaborate on what he meant by these comments, but on the surface they would appear to be a round-about way of saying police wanted to keep a lid on the abuse publicity. This entry was posted in Uncategorized and tagged (Australian New South Wales Government) Special Commission of Inquiry into Matters Relating to the Police Investigation of Certain Child Sexual Abuse Allegations in the Catholic Diocese of Maitland-Ne, Detective Chief Inspector Peter Fox, Detective Sergeant Jeffery Little, Joanne McCarthy, Lewin Blazevich, Lewis Blayse, Mark Cohen SC, New South Wales government, New South Wales Inquiry, Newcastle Herald, NSW Inquiry, Peter Fox, Strike Force Lantle. Bookmark the permalink.